In vitro diagnostics (IVD) are a prominent and fast emerging segment of the global healthcare sector. 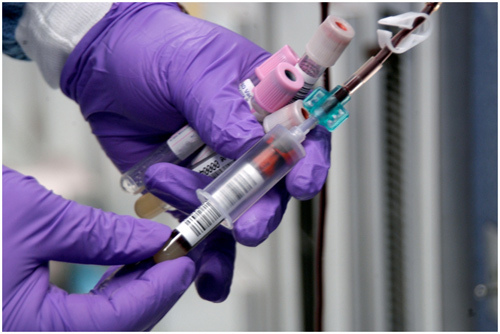 IVD tests analyze human samples such as blood, urine, or tissue and provide information for making healthcare decisions. Key IVD tests include pregnancy test kits, blood glucose tests, laboratory tests for infectious disease, regular blood tests for cholesterol and hemoglobin content, genetic tests for various genetic diseases, etc. Interest in companion diagnostics is also growing as providers and patients embrace the idea of selecting the best therapy for a particular patient based on their disease-related gene sequence. IVDs have potential in prevention and early detection resulting in reduced treatment, enhanced therapy success, higher survival rates, and improved quality of life.